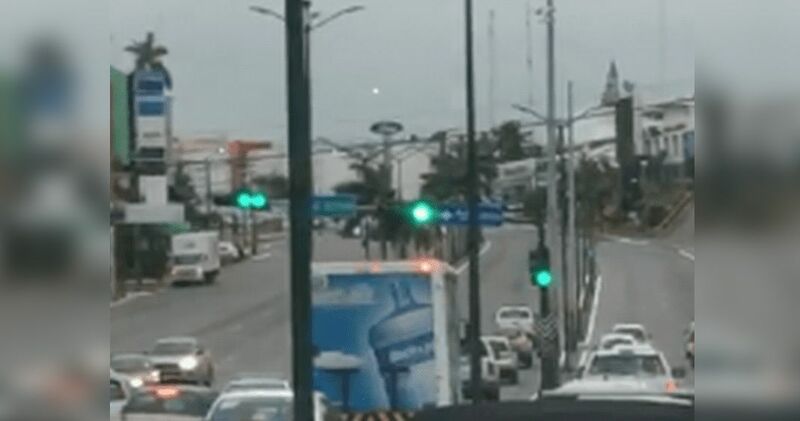 TAMPICO, TAMAULIPAS - A light was recorded on Monday morning in the city's Zona Dorada (Golden Zone) on Avenida Hidalgo between Rotaria and Aguadulce streets. According to a local newspaper, the light caught the attention of a motorist driving through the area. The resulting video was uploaded to social media, causing great expectations given the possibility that it might be an Unidentified Flying Object (UFO). 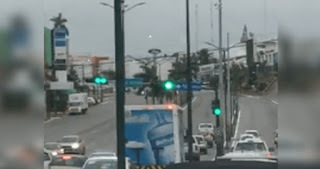 A video of a putative UFO at Ciudad Madero's Miramar Beach was circulated in September of last year. The video promptly attracted such comments as: "They are UFOs doing their job, getting ready to send Hurricane Irma on a different trajectory." The weather phenomenon posed a threat to land at that time.